They say a picture paints a thousand words, however it is your voice that delivers them and the way you deliver them that packs the most punch. How do you feel about public speaking? Are you one of the majorities who cringe and shake at the thought of it, or one of the minorities who jump at every opportunity to share their message with confidence and volition? With the support of Carren Smith and The Art of Public Speaking seminars, the minority of confident and professional presenters is growing at an enormous rate locally, nationally and internationally. Funny, captivating, engaging motivated and enlightened. These are just some of the words used to describe the CEO of Quantum Leadership Group, Carren Smith. 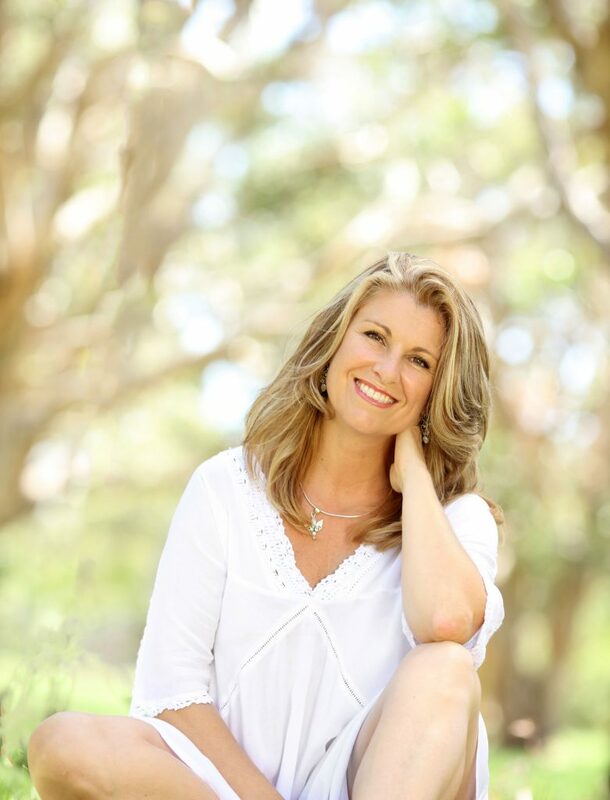 Carren and her team will deliver The Art of Public Speaking Seminar in Brisbane on 19th and 20th February 2011 and on the Sunshine Coast on the 5th and 6th March 2011 and they are receiving enormous accolades from local speakers, authors, entrepreneurs and business leaders. “I’m so humbled by the response we’ve had for these seminars over the 3 years. It is obvious that there are many people eager to develop their communication skills from all walks of life. We have designed a program suitable for anyone and everyone from sales people and entrepreneurs looking for ways to grow their business, to business leaders and all members of the community who want to find a new level of confidence inside themselves”. As with all great things Australian, the American market piques its curiosity and Carren is no exception here. In April 2011 Carren has been invited to the USA to launch Quantum Leadership Group and her seminars! Listen to this great Teleseminar hosted by Red Hot Events and discover how Carren turned her life around and how developing your public speaking skills can do the same for you. The Art of Public Speaking Seminar is more than just a “how to speaker better” seminar, it is a whole weekend of personal development and self realisation. Testimonial from one excited participant “ Thank you for a brilliant four days at the Master Class!! I absolutely enjoyed the experience, learnt a great deal and left with a genuine belief that anything and everything IS possible!! I’ve already made some important decisions and significant changes in my life. I’ve set myself some REALLY BIG goals and have put steps in place to make these happen – and I KNOW that they will happen. I can’t recommend your courses enough!! If you’re ready to discover the tools to find, embrace and express your voice with confidence, we would love you to join us at The Art of Public Speaking Seminar. Visit us at www.qlg.com.au to find out the dates and locations closest to you!